Compact interchangeable lens cameras are getting even more compact. Not content with just removing the mirrors to get a smaller body, camera makers are looking to make shooters that are as small (or just about) as pocket-sized point-and-shoots yet still offer the versatility of multiple lenses. One notable example is the Samsung NX Mini which debuted earlier this year and now comes the Sony a5100, due out in September. This camera has an LCD that flips up 180 degrees for selfies (just like the NX Mini) and is compatible with Sony's line of E mount lenses. It's pricey at $700, yet could be worth it to people who want the best pictures yet don't want to deal with DSLR bulk. The a5100 has an impressive feature set that includes an advanced hybrid auto focus system that has a wide, 179 focal point focus area. Combined with the ability to tap the touchscreen LCD, you should have no trouble getting the focus just right in a split second. 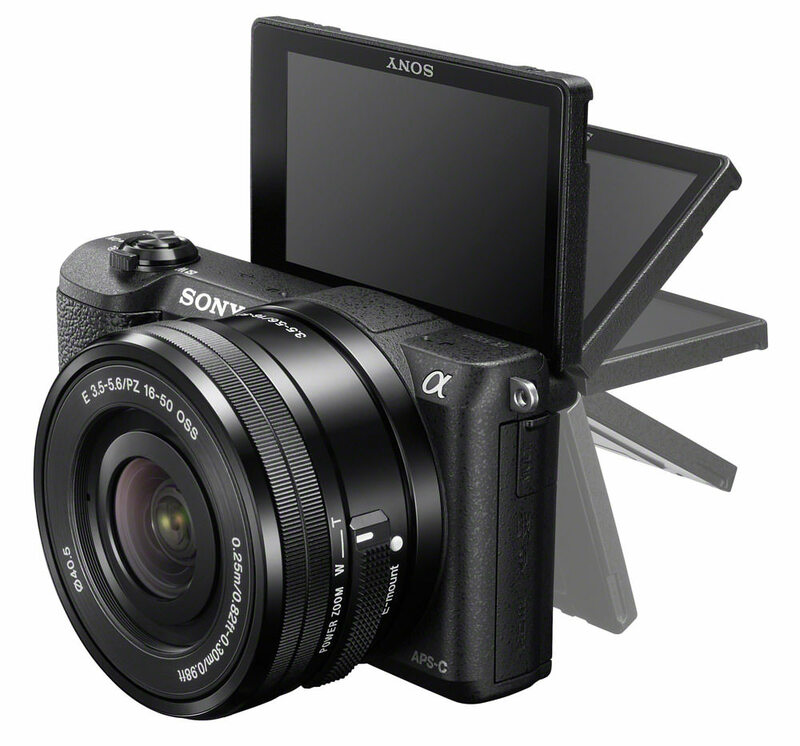 A Sony BIONZ X processor not only gives the a5100 the power to produce color-accurate high resolution photos, but also full HD video without artifacts or aliasing. It can also record two video files at one time--an MP4 file more suitable for an online upload and an AVCHD or XAVC S file for watching on a big screen. The camera has Wi-Fi and NFC for one-touch pairing with Android smartphones plus PlayMemories apps, including remote viewfinder for using Android or iOS devices to activate the shutter from a distance. With its flip-up LCD screen and interchangeable lens ability, it's hard not to compare the a5100 to Samsung's NX Mini. Both are powerful compacts that aim to entice everyone from professional photographers who want a powerful but small secondary camera and less advanced users who want to take great vacation photos but don't have a lot of technical knowledge. Where the a5100 may have an advantage is in the kit lens and lens mount. At the $700 price point you get a 16-50mm motorized zoom lens. The NX Mini lacks a zoom lever, so if you use the 9-27mm kit lens (or any other) you have to zoom manually. And if you want to use any of the other NX lenses with it, you'll have to buy a mount adapter. The a5100 doesn't need an adapter to fit E Mount lenses (the same ones used for the NEX lines). It's not quite as compact as the NX Mini, though. Both will produce selfies with far better quality than any smartphone camera thanks to the flip-up LCD. While it may seem silly to spend this kind of money on self-portraits, the a5100 is versatile enough that you can take great pictures of yourself and what's in front of you. 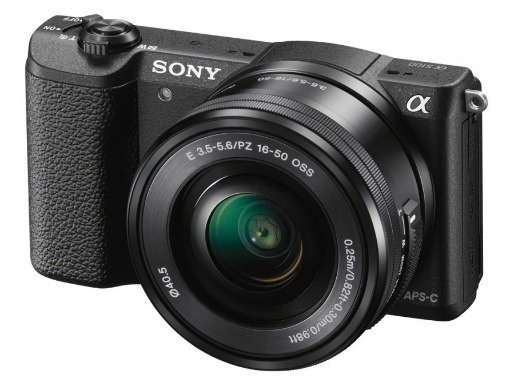 We look forward to seeing how powerful the Sony a5100 turns out to be once it hits stores in September.